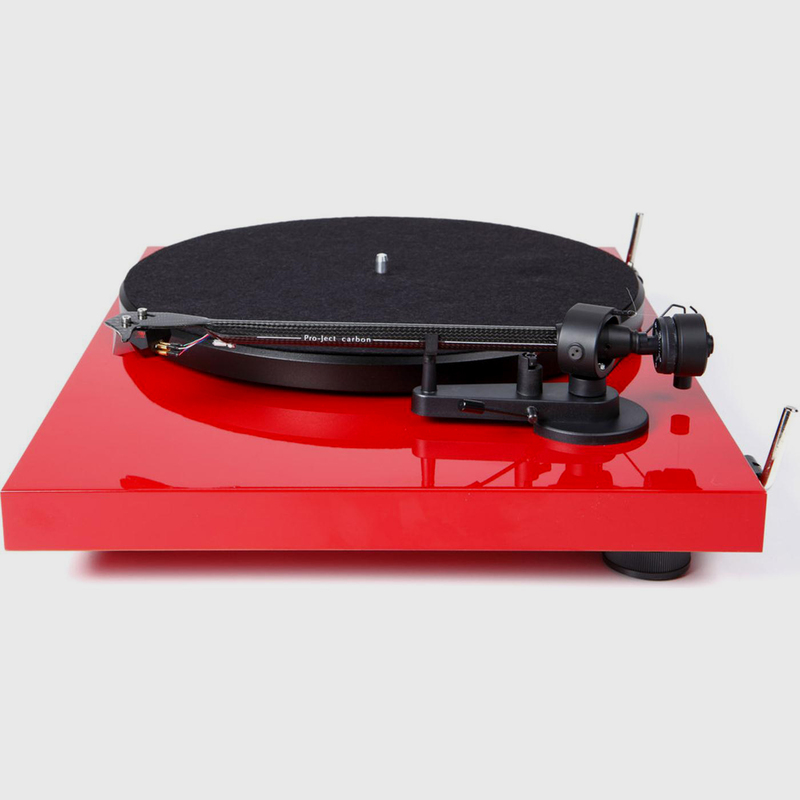 Notes- We currently have available multiple gently used Debut Carbons in both Gloss Red(see here) and Piano Black. 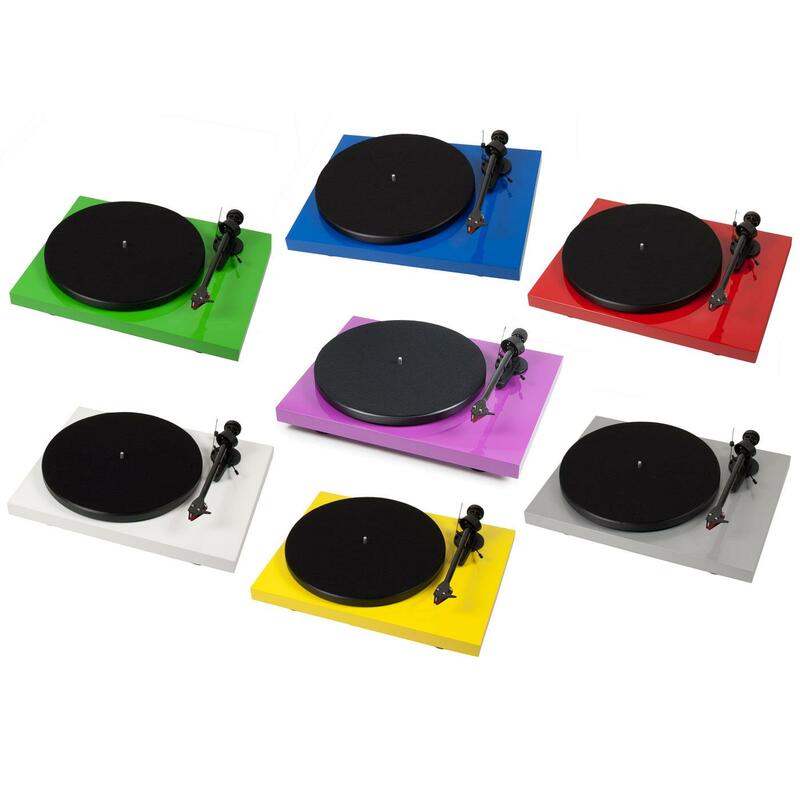 These models have been used for display and include all original items (box, packing, manual, etc.). 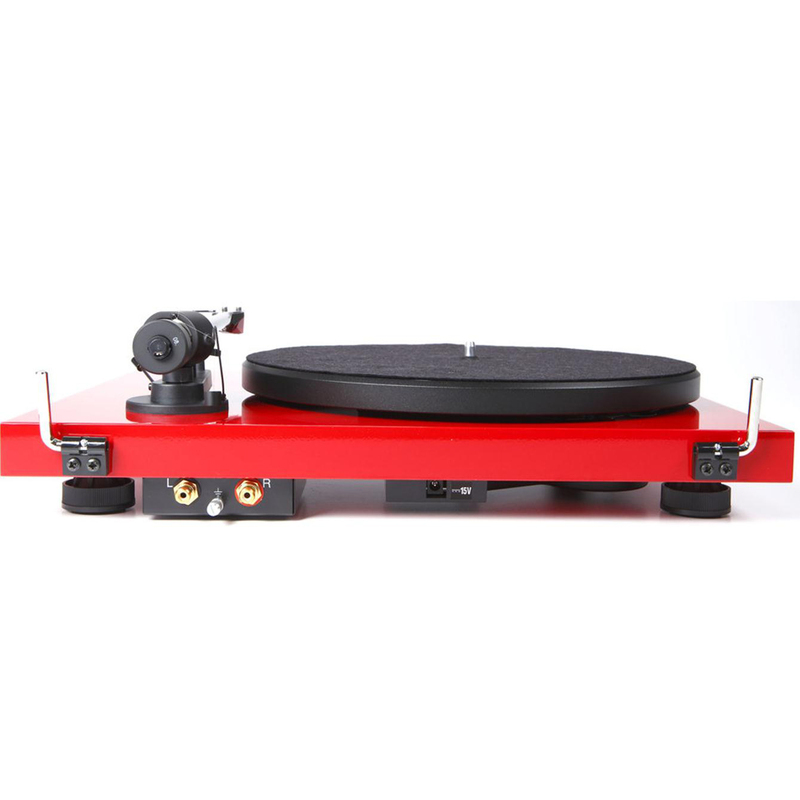 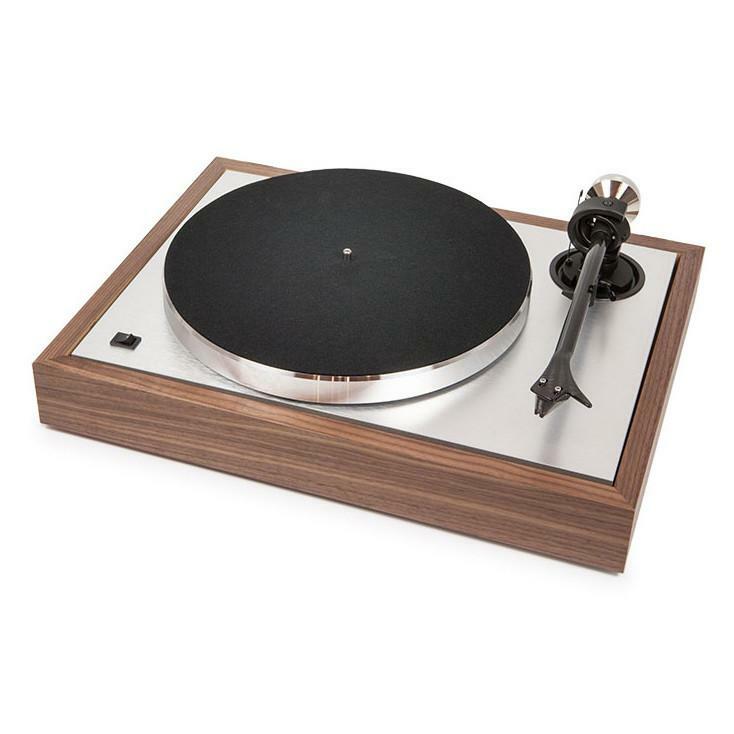 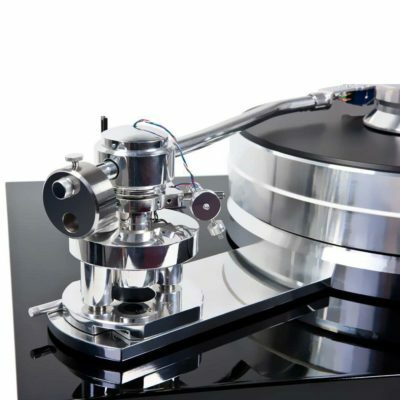 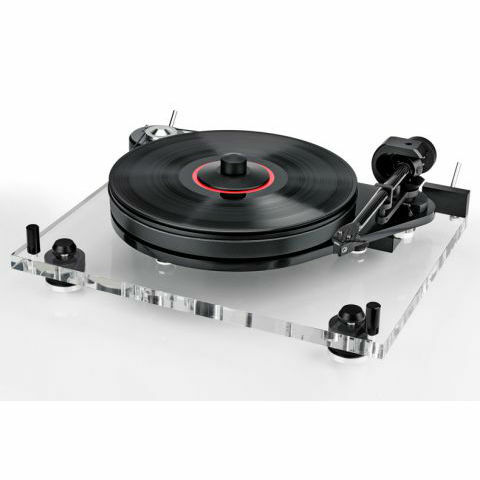 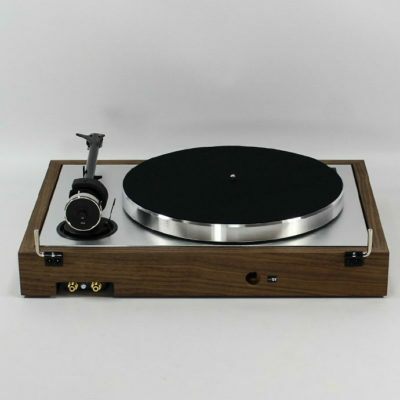 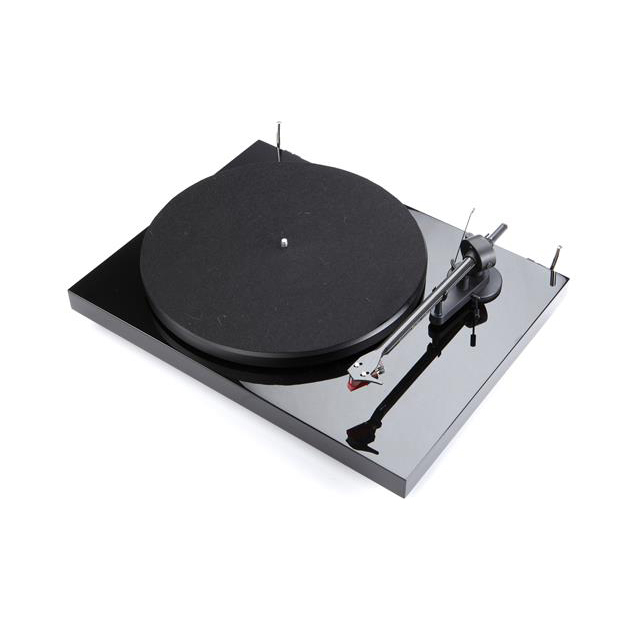 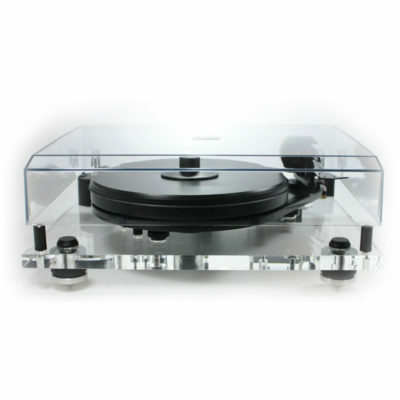 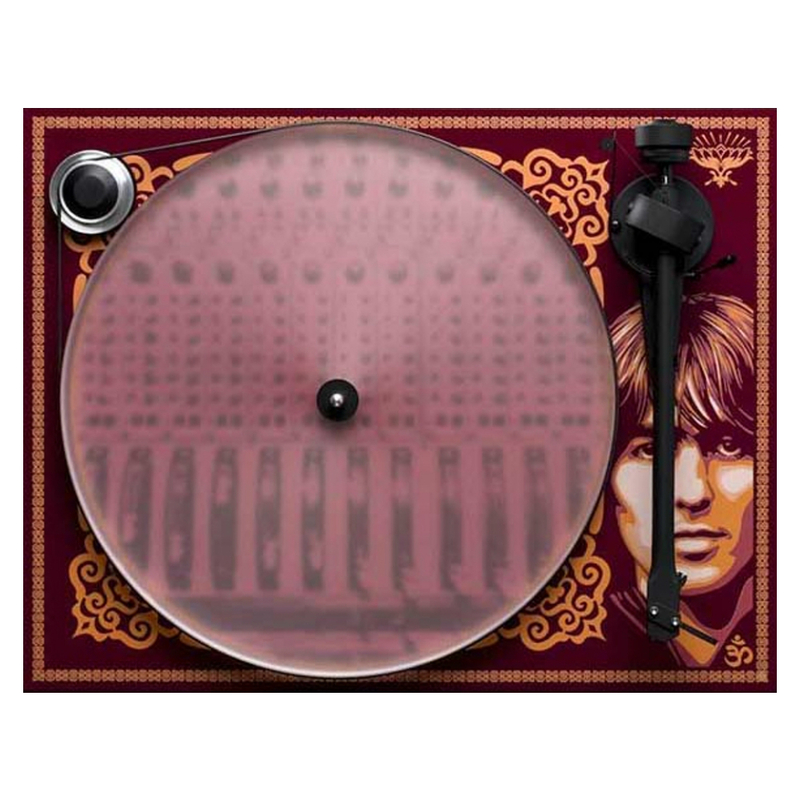 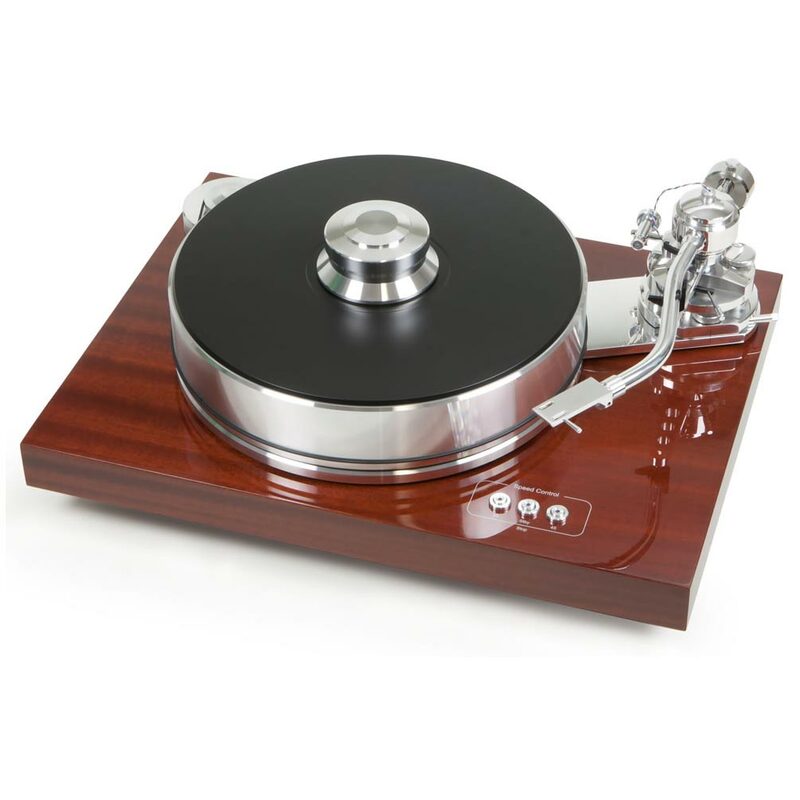 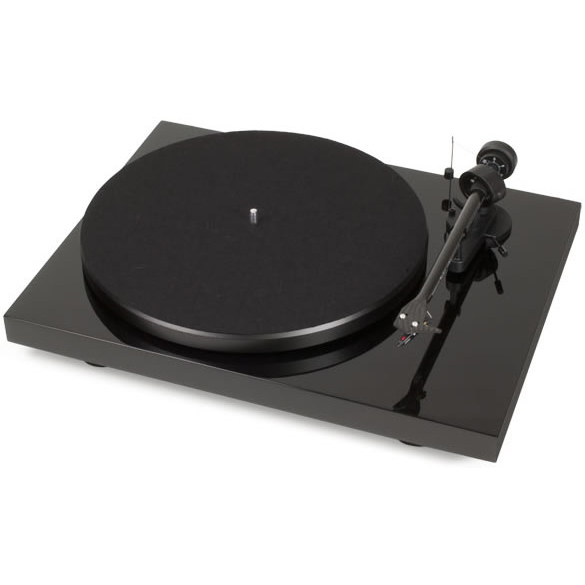 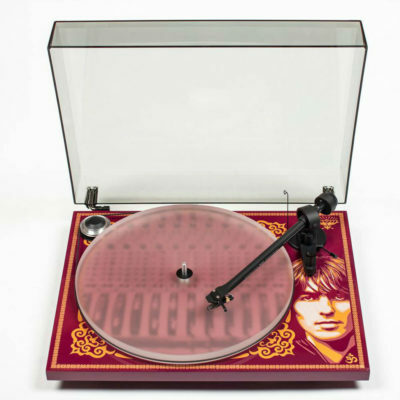 As a Pro-Ject dealer we are happy to include a manufacturer’s warranty on these products.